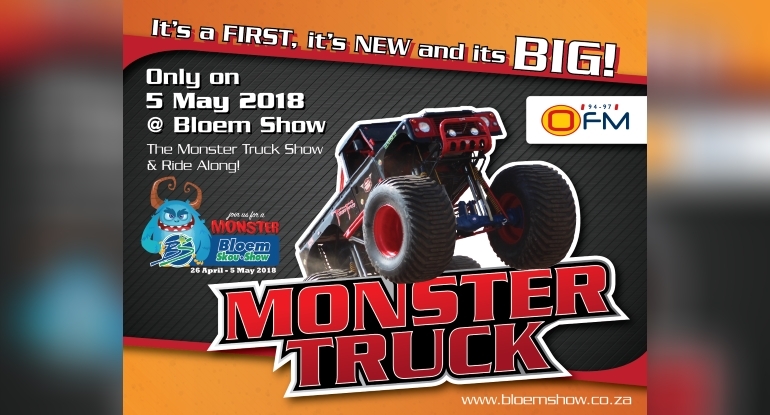 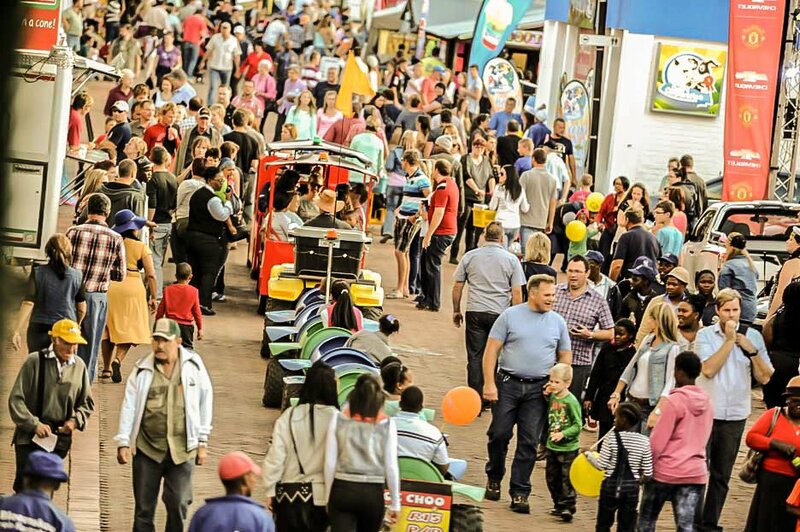 The objective of the Monster Family Fun Competition is to leverage the monster theme to attract children and families to Bloem Show and create a fun activity for the family to take part in during the show. 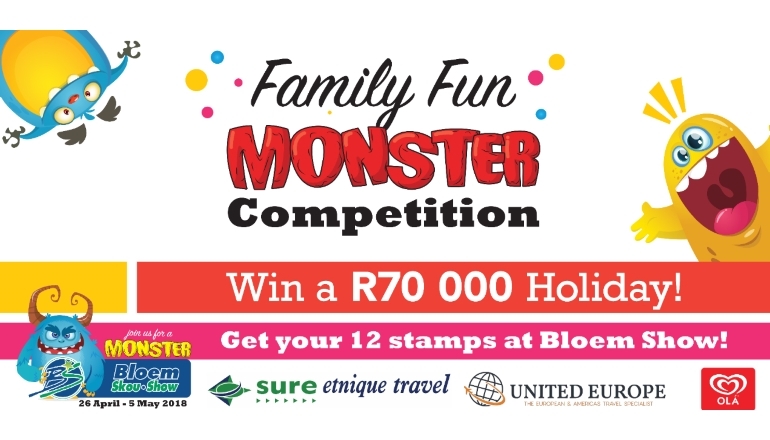 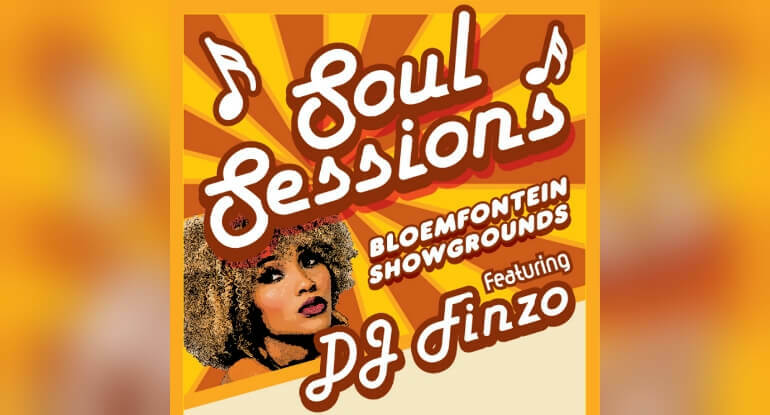 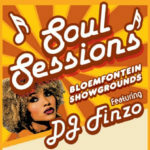 Visitors can collect 12 monster stamps at 12 different areas during the Bloem Show. 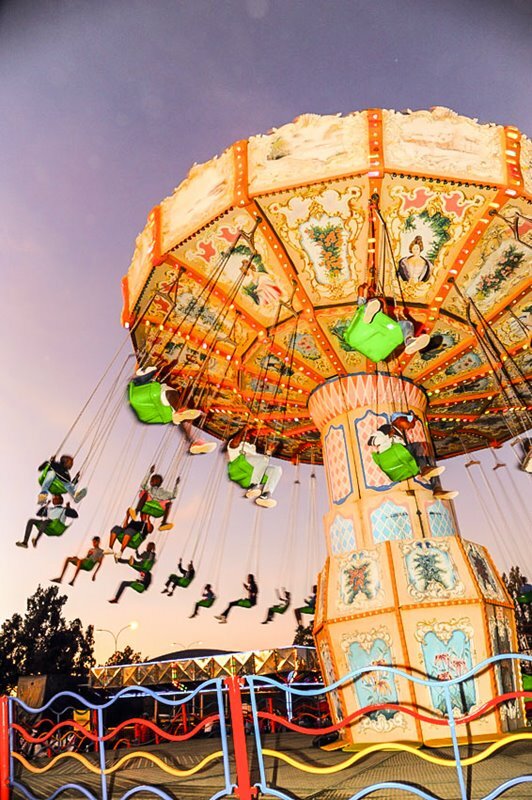 The grand prize to the value of R70 000 includes a three night stay, breakfast included, at Dubai Parks and resorts with 3 theme parks and 1 water park for 2 adults and 2 children under 12! 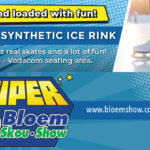 United Europe and Sure Etnique Travel will be the main sponsors to this event. 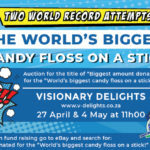 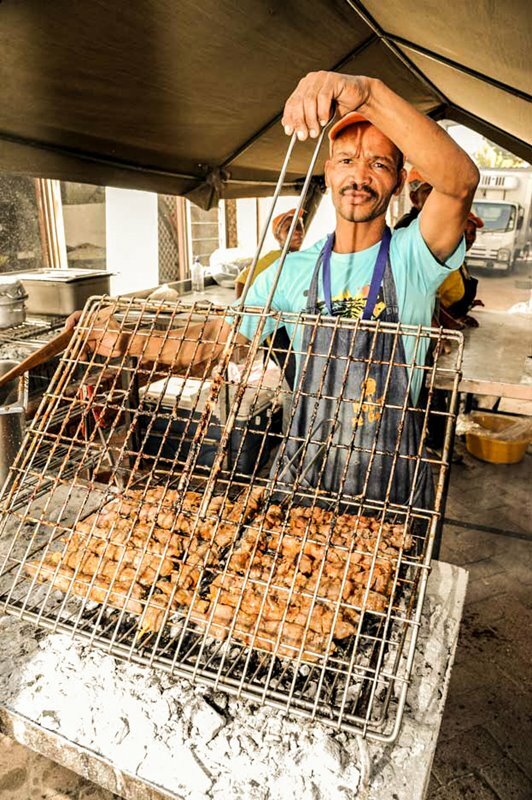 Flights from Johannesburg and Visas are included. 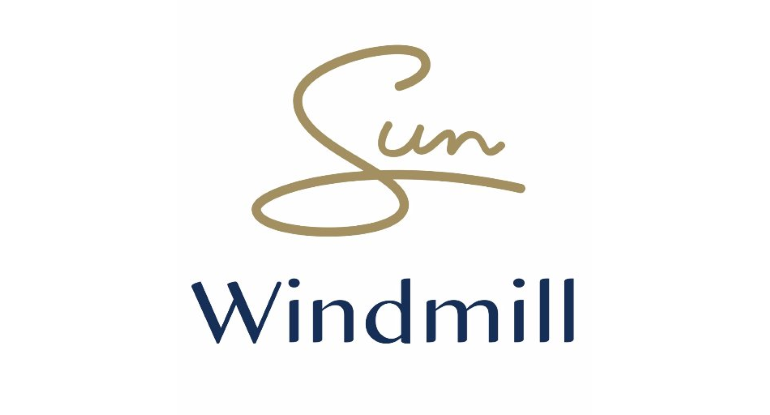 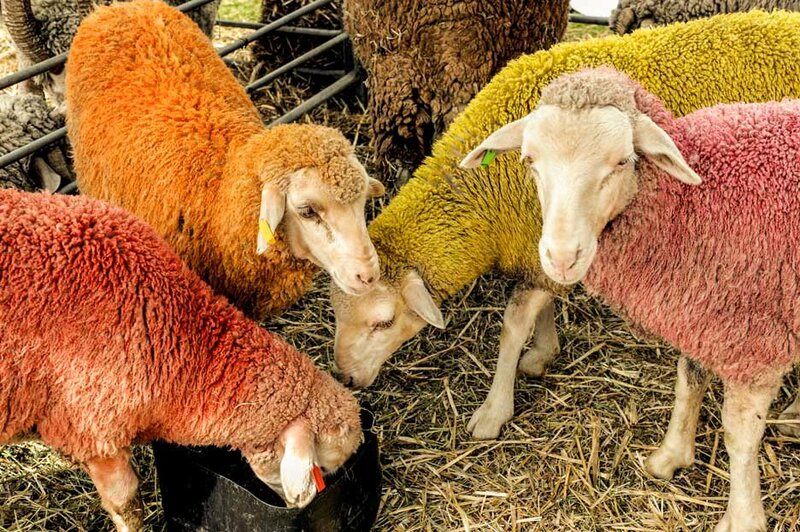 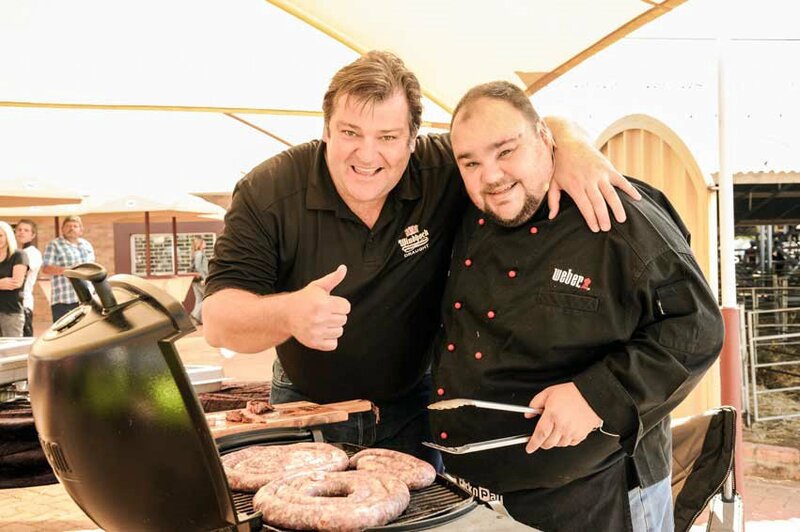 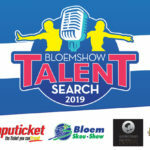 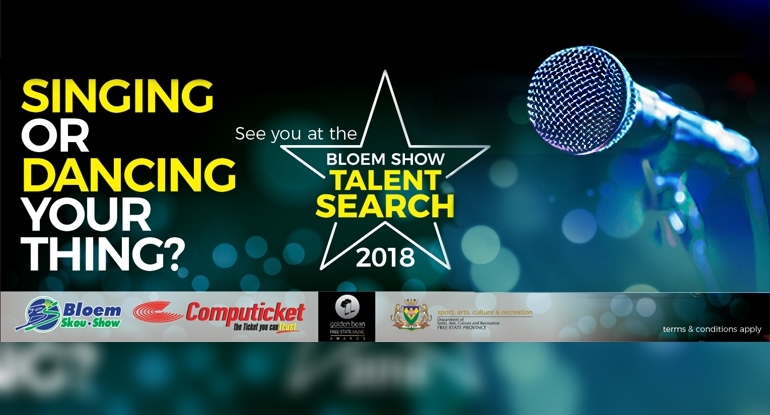 WILL YOU BE EXHIBITING AT BLOEM SHOW 2018? 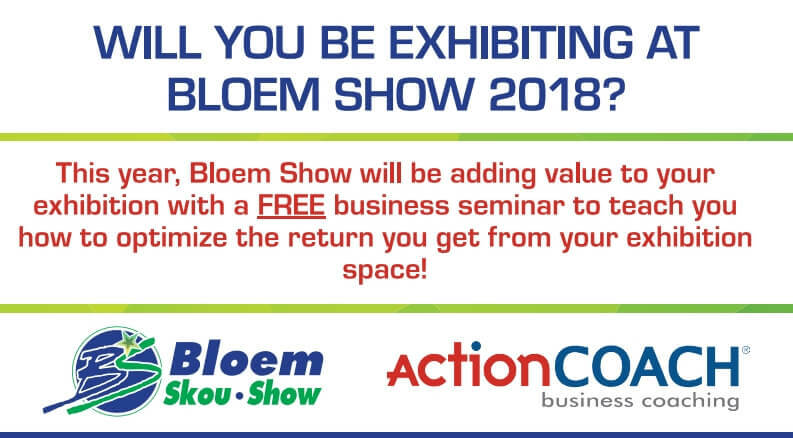 This year, Bloem Show will be adding value to your exhibition with a FREE business seminar to teach you how to optimize the return you get from your exhibition space! 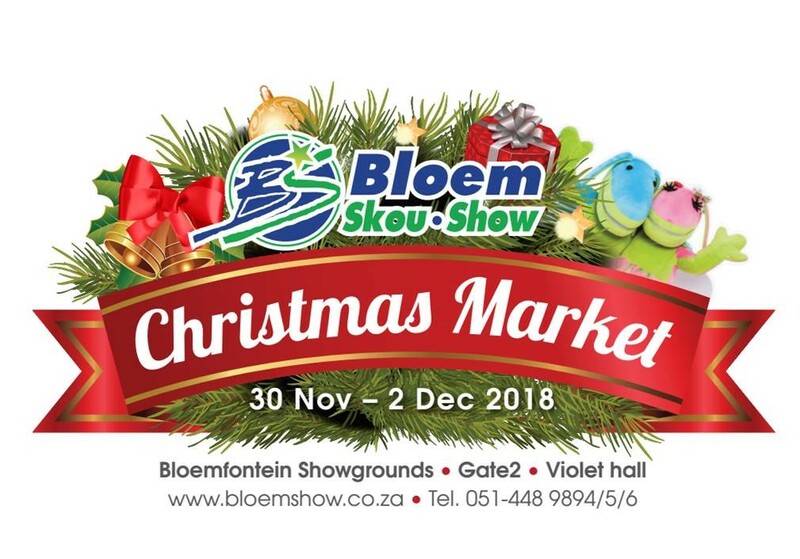 Click here to download the brochure for more detail. 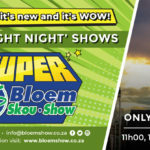 The Bloem Show cattle section will be presenting 12 different championships this year. 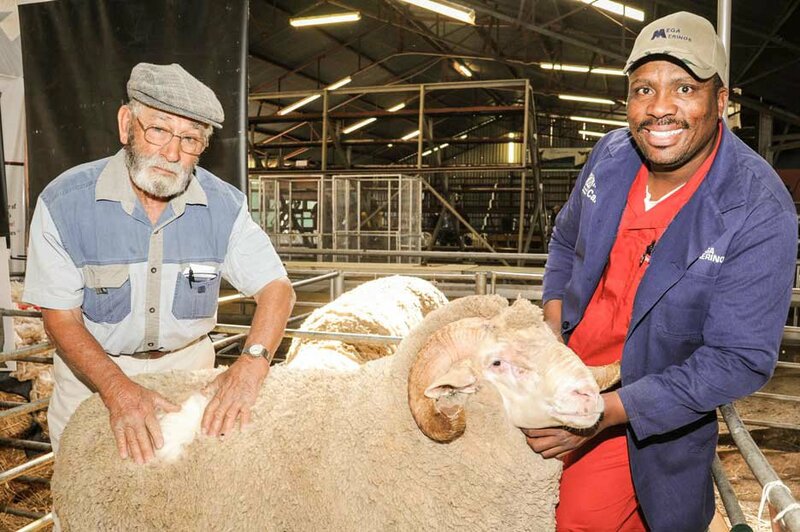 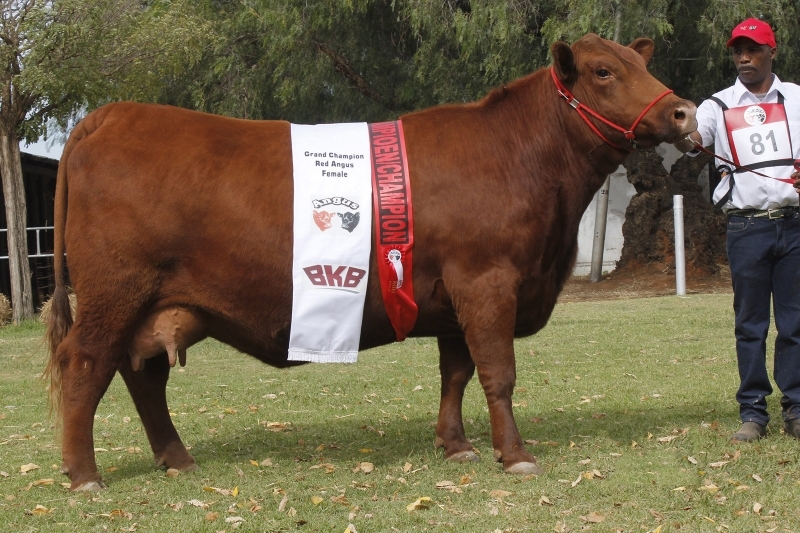 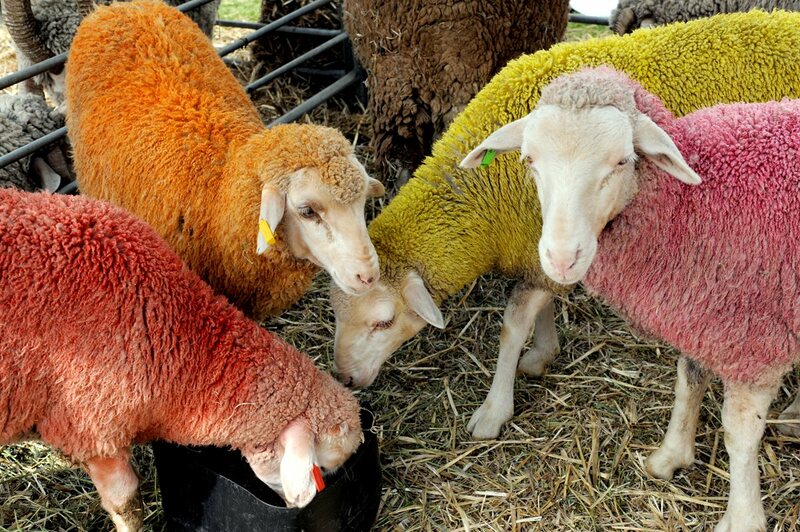 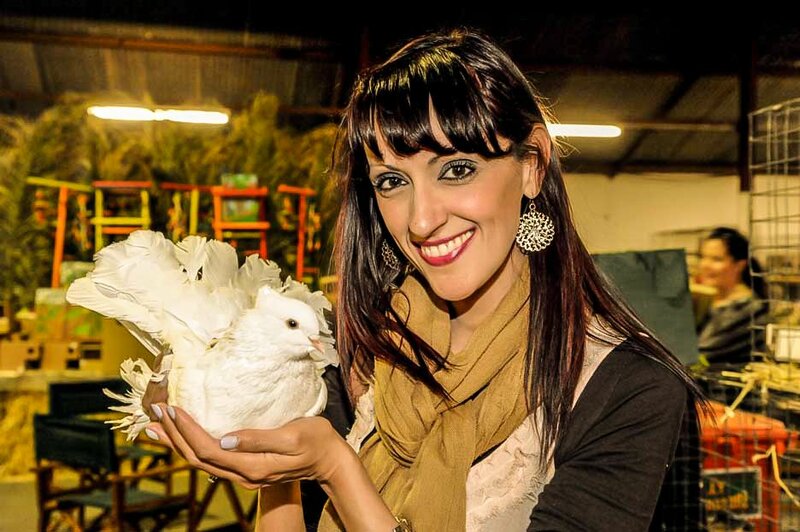 The Bloem Show small stock section will be presenting 7 different championships this year. 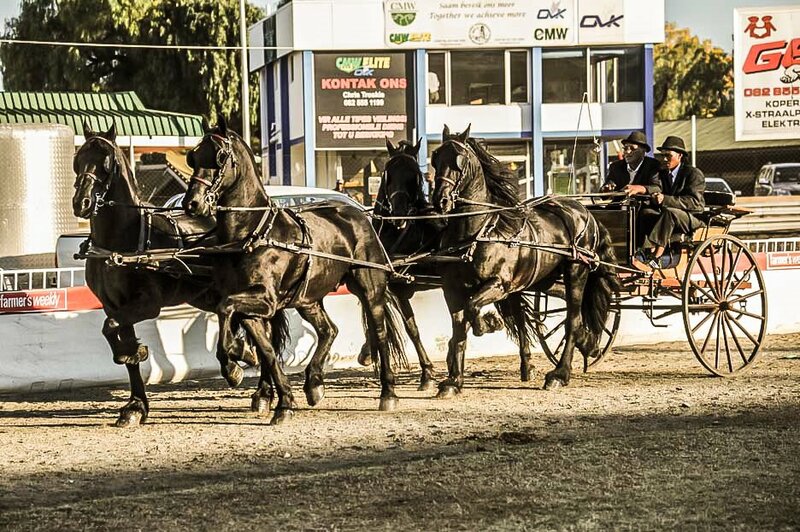 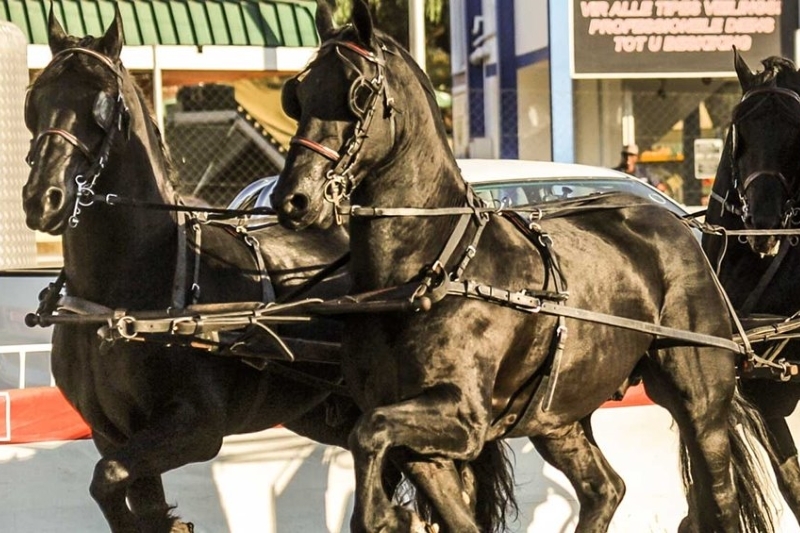 The Bloem Show horses section will be presenting 6 different championships this year.